Most Northern California regions in which Pacific Union operates saw annual home price gains in July, except Sonoma Valley and San Francisco condominiums. Appreciation ranged from 19.6 percent for San Francisco single-family homes to 2.6 percent in Contra Costa County. Click on the image accompanying each of our regions below for an expanded look at local real estate activity in July. Home prices in Contra Costa County have been steadily decelerating since the spring and ended July at $1,275,000. Homes sold in an average of 22 days, three days faster than at the same time last year. Click the image to the right to see these and other Contra Costa County market statistics for July. At $1,179,500, the East Bay‘s median sales price was up by 7.2 percent year over year in July. Homes commanded the largest premiums in the Bay Area, an average of 115.1 percent of original price. Click the image to the right to see these and other East Bay market statistics for July. The median sales price for a Marin County home ended July at $1,325,000, an annual gain of 9.1 percent but down from the previous three months. Homes sold in an average of 39 days, identical to June’s pace of sales. Click the image to the right to see these and other Marin County market statistics for July. For the third straight month, Napa County‘s median sales price was above $700,000, finishing July at $723,500. Buyers paid an average of $517 per square foot, 15.4 percent more than they did at the same time last year. Click the image to the right to see these and other Napa County market statistics for July. San Francisco single-family homes posted the largest annual price gain in the Bay Area in July, up by 19.6 percent year over year to $1,675,000. Sellers received 111.1 percent of original price, mostly in line with premiums recorded over the previous 12 months. Click the image to the right to see these and other San Francisco single-family home market statistics for July. Condominium prices in San Francisco trended in the opposite direction of single-family homes, declining to $1,158,333 in July, an annual decrease of 3.2 percent. Units sold in an average of 30 days, one week faster than at the same time last year. Click the image to the right to see these and other San Francisco condominium market statistics for July. Silicon Valley remains the most expensive Northern California housing market in which Pacific Union operates, with the $3,425,000 median sales price up by nearly 18 percent from July 2017. The region also had the highest price per square foot in July: $1,381. Click the image to the right to see these and other Silicon Valley market statistics for July. 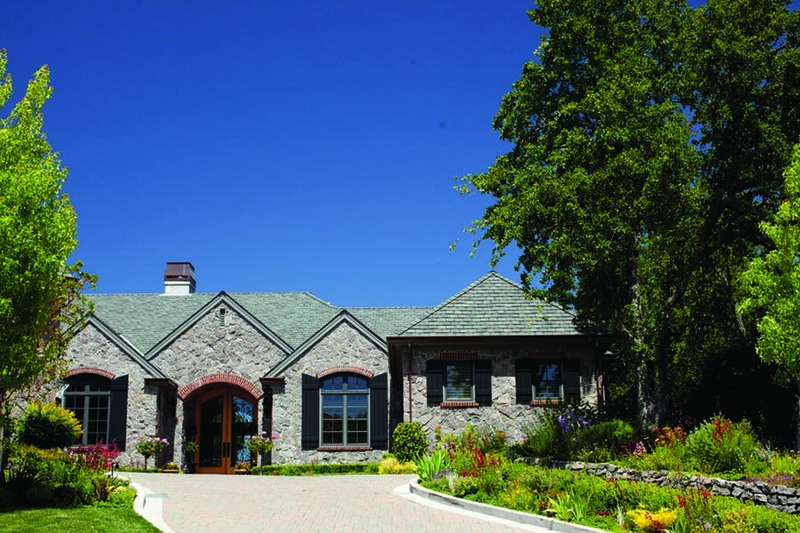 The Mid-Peninsula‘s median sales price remained above $2 million for the fifth straight month, ending July at $2,025,000. The region’s inventory got a boost, with the number of homes for sale up by about 21 percent year over year. Click the image to the right to see these and other Mid-Peninsula market statistics for July. At $659,750, Sonoma County‘s July median sales price declined from June but was up by 3.1 percent year over year. There were more than 2,200 properties for sale, about 20 percent more than there were in July 2017. Click the image to the right to see these and other Sonoma County market statistics for July. 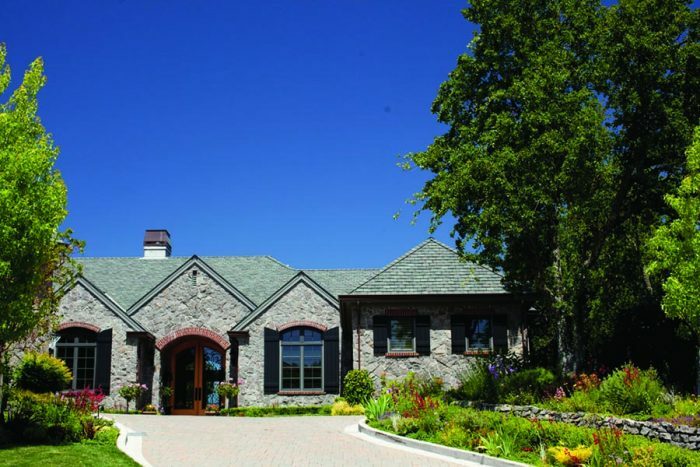 Sonoma Valley‘s July median sales price of $829,500 was down by 5.6 percent year over year. Properties sold in an average of 80 days, more than a month longer than June’s pace of sales but in line with last July. Click the image to the right to see these and other Sonoma Valley market statistics for July. The median sales price for a single-family home in the Lake Tahoe/Truckee region was $760,000 in July, a year-over-year gain of 11.8 percent. Homes sold in an average of 50 days, two weeks faster than the pace of sales recorded in May and June. Click the image to the right to see these and other Lake Tahoe/Truckee single-family home market statistics for July. July’s median sales price for a condominium in the Lake Tahoe/Truckee region was $460,100, down slightly from June but up by about 18 percent from one year earlier. Buyers paid an average of $384 per square foot, nearly identical to what they did in July 2017. Click the image to the right to see these and other Lake Tahoe/Truckee condominium market statistics for July.